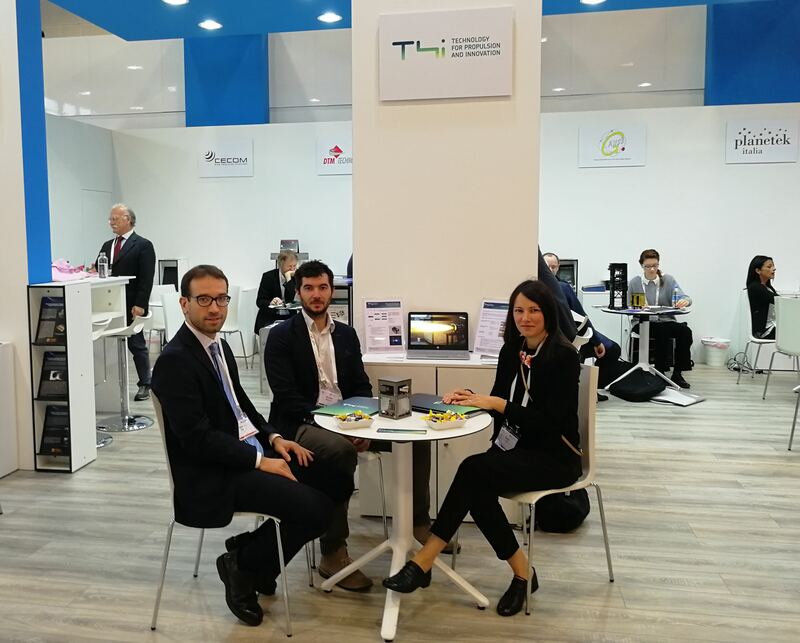 From the 1st to the 5th October, T4i joined the International Astronautical Congress 2018 in Bremen, Germany: it is an event that takes place every year in a different city, where more than 4000 experts of the space sector reunite together and exchange contacts and get updates about the latest news in the field. The theme of this year’s IAC edition was “Involving everyone”, with no distinction of gender, races or social status such as no distinction in big and small, more or less known space companies; thanks to this inclusive vision, it was possible to turn attention on the new companies and start-ups which are emerging in the space market and are changing its panorama: smaller satellites, smaller launchers, new smart and cost-effective solutions will allow to offer worldwide affordable space services. 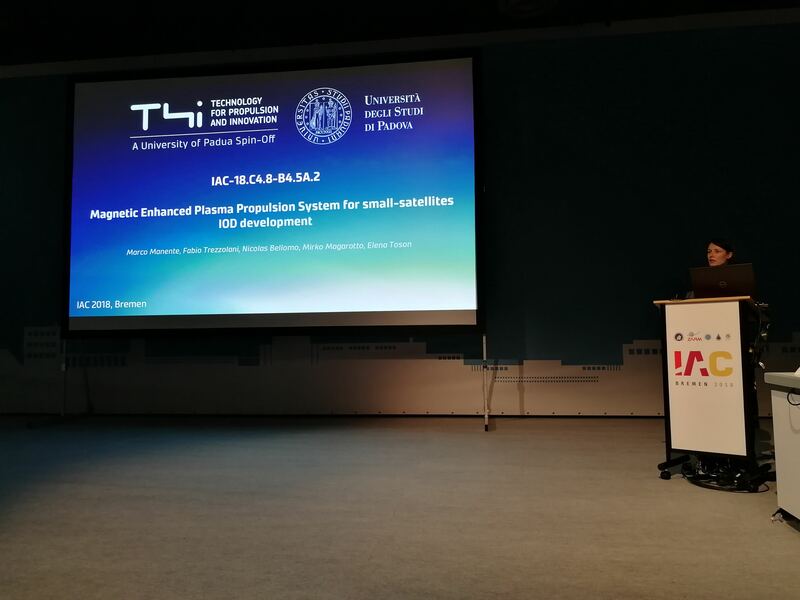 One of the main points of interest for T4i was presenting REGULUS, a small 1.5U electric propulsion system suitable for cubesats and microsatellites, robust and reliable to ease in-space maneveurs. The EM was on display during the fair at ICE’s booth, where T4i was hosted, and in the afternoon of 5th October, our Business Development Manager Elena Toson held a speech to present it during the Joint Session for Small Satellite Propulsion Systems under the Space Propulsion Symposium: the presentation focused on how the markets’ changes opened a world of new opportunities, how a small propulsion system can make satellites more efficient, enlarge their life-time period and how REGULUS can satisfy the request of cheaper and innovative propulsion options with its flexibility and performances. 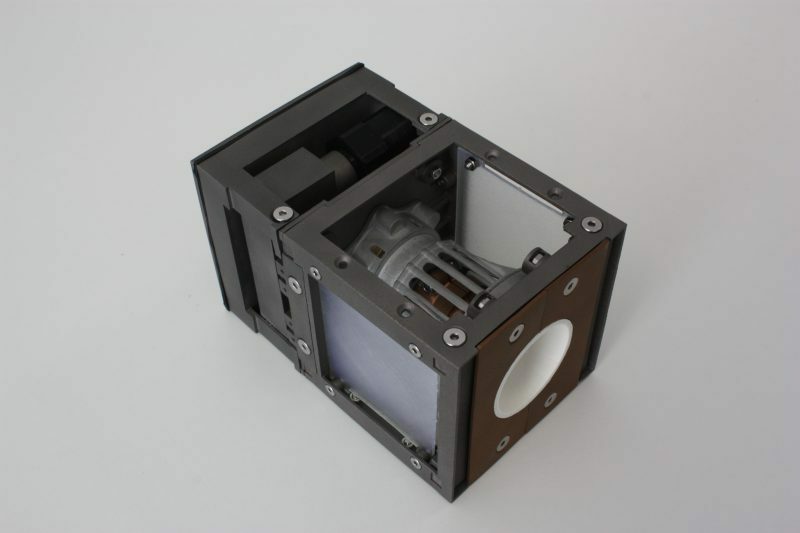 T4i’s electric propulsion solution raised much interest but there are still some events to join before the beginning of the Qualification Tests in December, so new opportunities for T4i and REGULUS to get known.